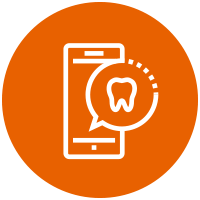 Here at Enamel Dental, we believe in offering the best dental care possible. One of the ways we do that is by using state-of-the-art technology. We would like to introduce to you some of the cutting-edge equipment we are proud to have in our office. 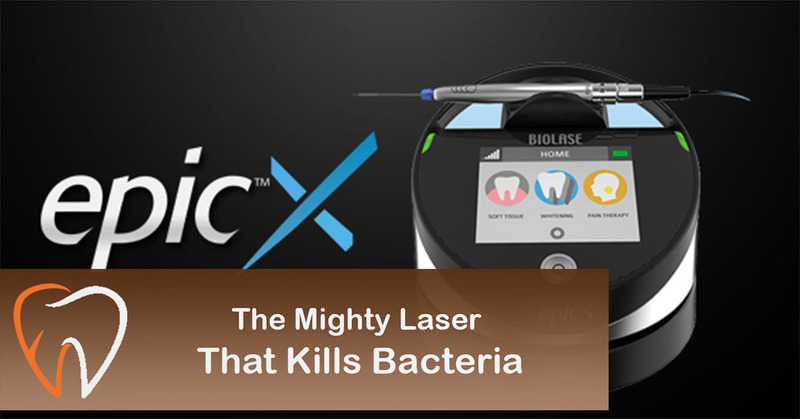 The newest addition to our practice is a soft-tissue laser called Epic X from Biolase. We use this laser both to treat gum disease and reduce the risk of infection for all patients. During a deep cleaning procedure for patients with gum disease, the laser’s low-power wavelength evaporates and eliminates leftover bacteria. In addition, it is common for a patient to bleed during a deep cleaning. The laser coagulates the blood, resulting in less bleeding, less post-procedure sensitivity, and faster healing. We have also recently introduced a quick and preventive procedure called “laser bacterial reduction” that removes bacteria found along the gum line. We recommend it to all patients as part of their routine cleaning appointment to help fight gum disease. Periodontal disease is caused by a bacterial infection in the pockets around the teeth. 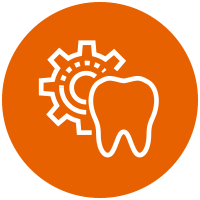 Using the laser, we are able to not only treat periodontal disease but also address the underlying infection that causes it. Essentially, we can now kill the bacteria found in the gum pockets before they can cause destruction of gum and bone around your teeth. Decontamination, as this process is also called, has several other benefits. For example, it minimizes the chance of cross-contamination — bacteria being moved from one area of the mouth to another during a cleaning. Also, most patients will have some areas that bleed during a routine cleaning. This bleeding could potentially allow bacteria, typically present in the mouth, to enter the bloodstream and settle in weakened areas of the body such as damaged heart valves, artificial joints, etc. 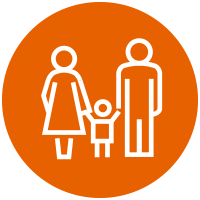 However, with decontamination prior to cleaning, we are able to reduce or eliminate these potential infections. Laser bacterial reduction is painless and takes about 10 minutes. It costs $30 but is not covered by insurance. However, we highly recommend that patients take advantage of this service as part of their routine cleaning. 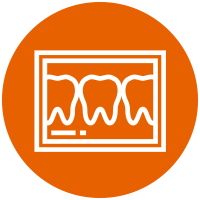 We are constantly investing in our practice and seeking ways to improve the patient experience. Give us a call for more information or to schedule an appointment.